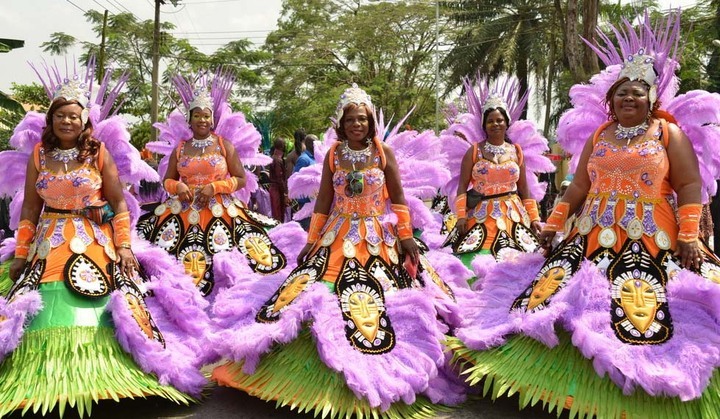 Calabar Carnival festival in Nigeria, also tagged ” Africa’s Biggest Street Party”, was created as part of the vision of making the Cross River State in Nigeria, the number one tourist destination for Nigerians and tourists all over the world. 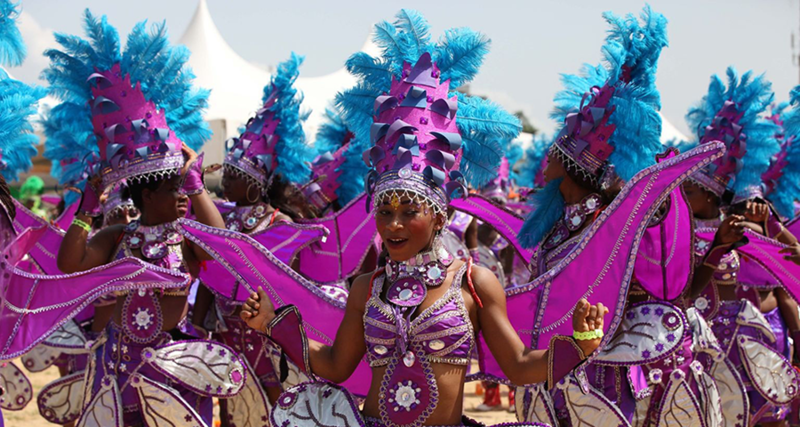 The carnival which begin on every 1 December and last till 31 December has boosted the cultural mosaic of Nigeria people while entertaining the millions of spectators within and outside the State, and boosting industry for all stakeholders. 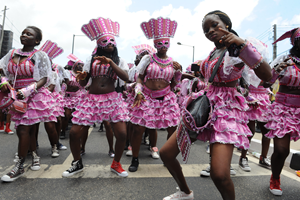 Calabar Carnival festival in Nigeria, also tagged " Africa's Biggest Street Party", was created as part of the vision of making the Cross River State in Nigeria, the number one tourist destination for Nigerians and tourists all over the world. The carnival which begin on every 1 December and last till 31 December has boosted the cultural mosaic of Nigeria people while entertaining the millions of spectators within and outside the State, and boosting industry for all stakeholders.